The photos below show sculpture that has played a role, no matter how small, in my life. 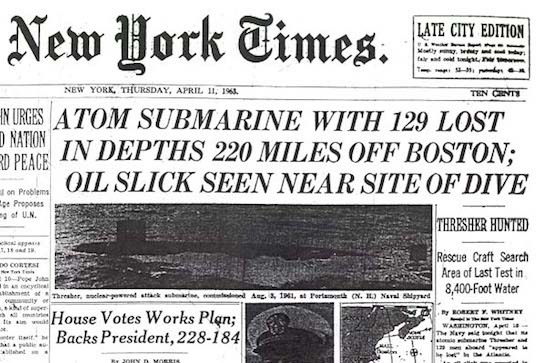 As a boy, I lived outside Boston from 1954 until 1959. My mother would take me to a toy store in Lexington. 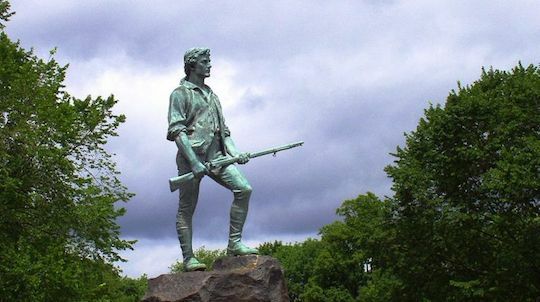 I remember the statue of the Minuteman, the Shot Heard ‘Round the World in Lexington. I conflated this with Davey Crockett, then the rage among us boys. But there it was. 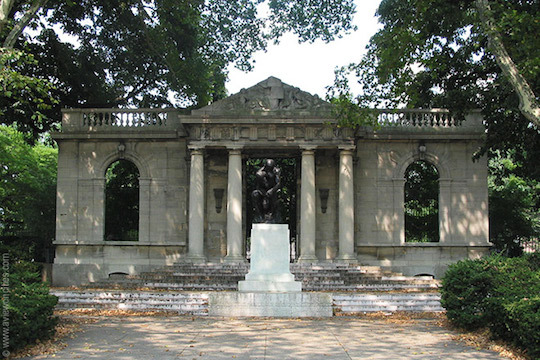 As a boy, I drove with my family past the Rodin Museum near the Philadelphia Art Museum. 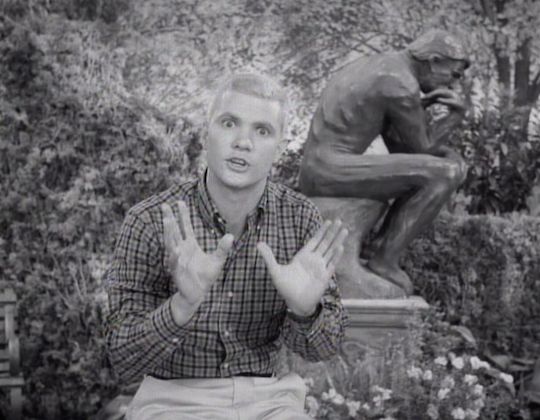 As a result of this exposure to Rodin, I understood the cultural allusion in Dobie Gillis. My grandmother Dami had a stone sculpture that had been my grandfather’s. He died before I was born, before any of his grandchildren were born. 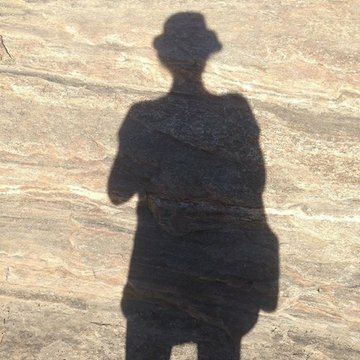 I am looking for a photo of the stone sculpture. 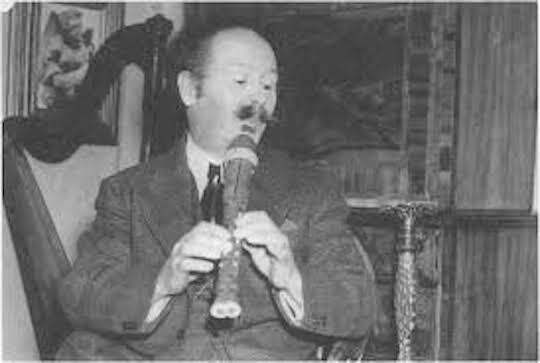 I offer for the time being this photo of my grandfather. We called the sculpture Jacques. It sat on a thick plank table that today sits in our dining room. It sat next to a pepper pot lamp that sits on our piano. 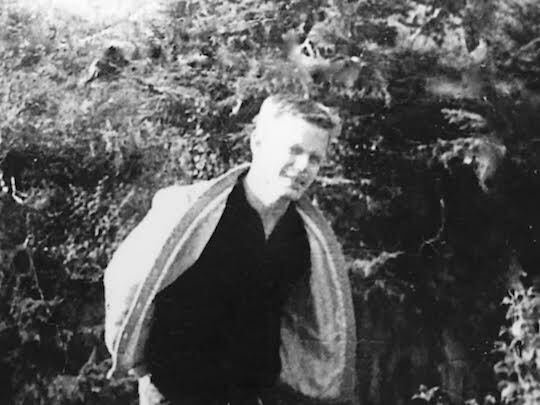 My sixth grade / A Form teacher Mr. Davenport took Van Kalbach and me to Connecticut to visit his alma mater, the Taft School, in April, 1963. It was the weekend after the U.S.S. Thresher was lost. 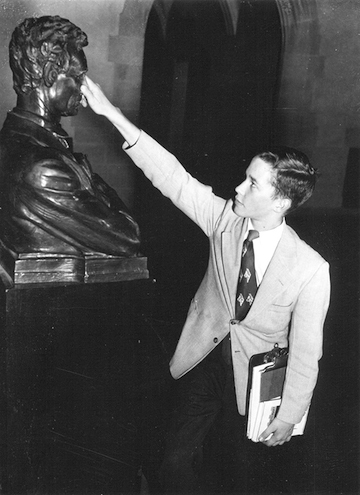 He showed us the Lincoln bust that Taft boys touched for good luck. The bust ritual and the Thresher disaster are all that I really remember from that weekend. 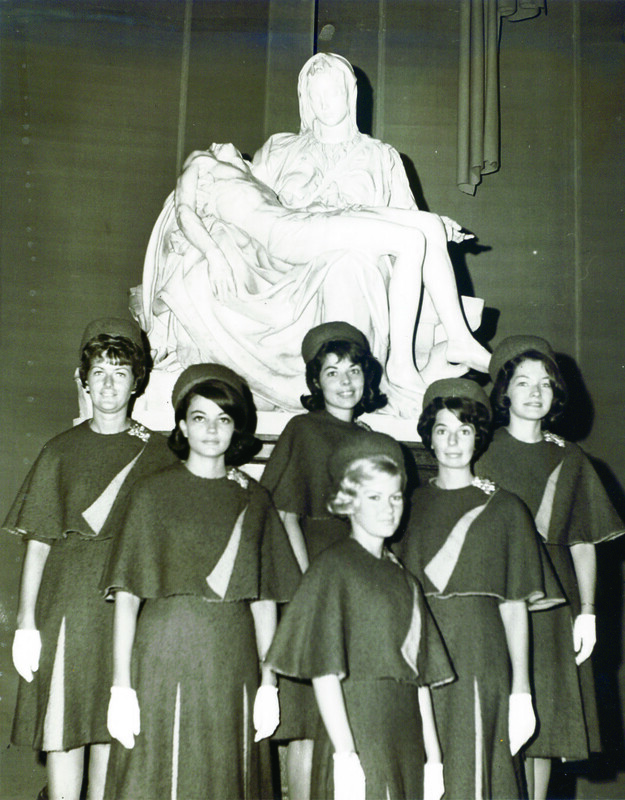 In 1964, my friend Cris Davis and I took the train to New York and went to the World’s Fair. We saw the Pieta. The Pieta was presented “as an integral part of a larger exhibition rather than as an esthetic exercise interrupting a pleasure jaunt.” So it was said. We had a great time at the World Fair. We talk about it still today, although he goes by Criswell now, not Cris. In high school, I started going into Philadelphia to walk around. 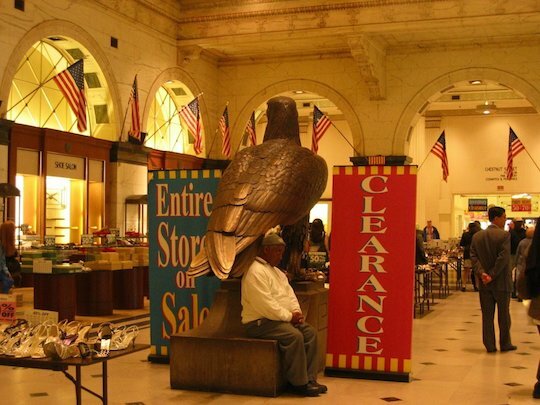 The eagle at Wanamaker’s was a good place to meet somebody in the era before mobile phones. Meet me at the eagle at 10:00. 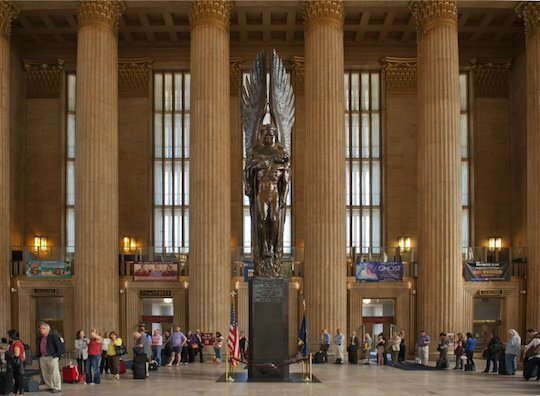 This was when I began my love affair with the 30th Street station, then the Pennsylvania Railroad and now Amtrak. Then shoddy and run down, now clean and painted and beautiful. This is the Pennsylvania Railroad World War II Memorial that It commemorates the 1,307 Pennsylvania Railroad employees who died in World War II. The memorial consists of a heroic bronze sculpture, Angel of the Resurrection, that portrays the Archangel Michael lifting up a dead soldier out of the “flames of war,” set upon a tall, black-granite base on which the 1,307 names are listed in alphabetical order on four bronze plaques. It was designed by Walter Hancock. It struck me as a boy. It struck me when in college and the war in Vietnam was raging. It strikes me today. I still love the station and the Angel of Resurrection. 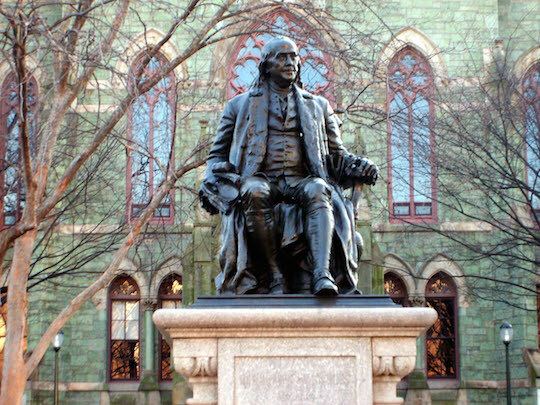 In the fall of 1969 I began studies at the University of Pennsylvania. I often sat in front of the Furness Building and contemplated the thousands of students walking by me, none of whom I knew. And I contemplated Benjamin Franklin. In the fall of 1970, Peter Korn and Kevin Gray and I moved in to the first floor apartment at 4417 Baltimore Avenue. Clark Park was more or less across the street from us. 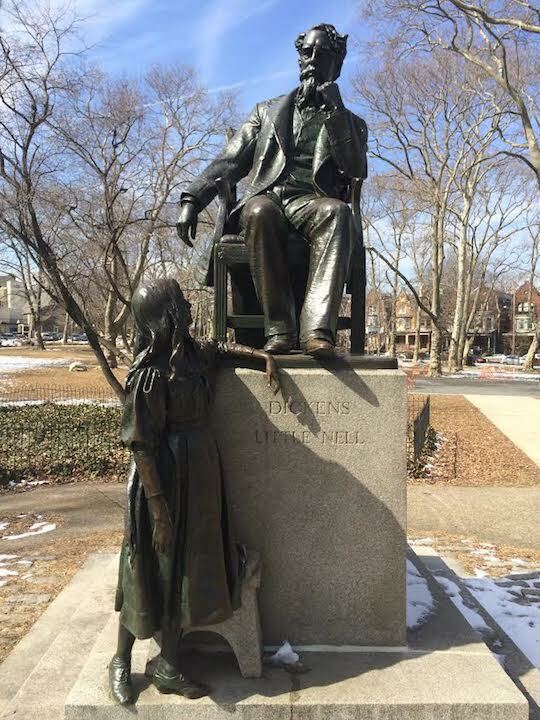 It boasts the only sculpture of Charles Dickens in the United States. As a matter of either small world or coincidence, it was right here that my friend Gabby said goodbye to his great love, Young Emily, in August 1970. Statues would come to play a symbolic role in their relationship. 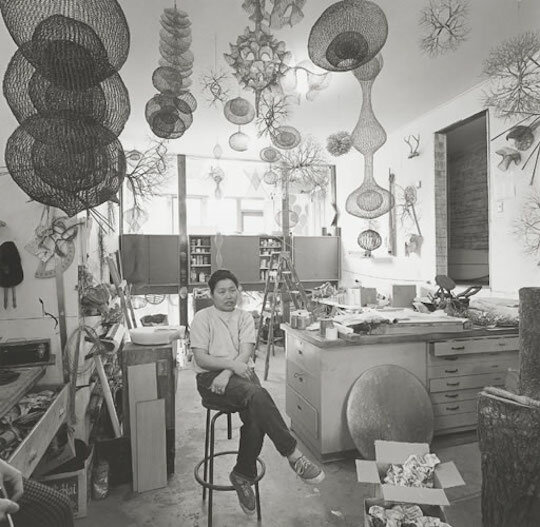 In 1972, I met sculptor Ruth Asawa, a close family friend of my close friend Lisa Mei Lee. Asawa’s abstract looped and tied open-form wire sculptures were giant leaps forward, seen in exhibitions at the Whitney Museum of America Art and the Sao Paulo Art Biennial. 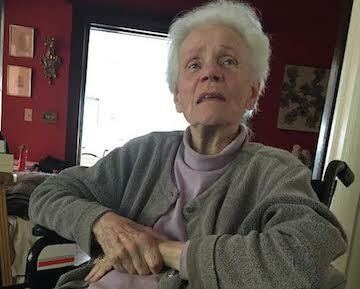 She was born on a truck farm in southern California and with her family was interned after Pearl Harbor, first at the Santa Anita racetrack and then at the Rohwer War Relocation Center in rural southeastern Arkansas. 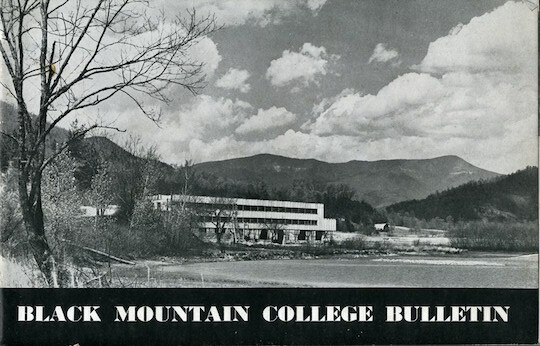 After the war, she studied at Black Mountain College with John Cage, Merce Cunningham, Robert Rauschenberg and Jasper Johns. Her teachers included Buckminster Fuller and Josef Albers, a refugee from Nazi Germany, creating the irony of a teacher who fled fascism and a student who was interned by the declared enemies of fascism. 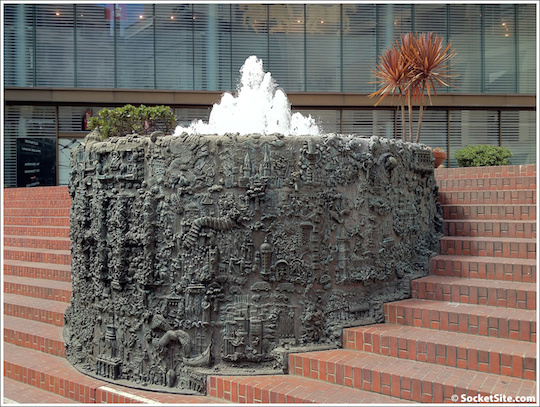 In later years, Asawa worked in cast bronze and steel, creating popular fountains at several public spaces in San Francisco. Such as the Union Square Grand Hyatt shown above. Come to find out, my now friend Pam Woodbridge worked on the fountain with Ruth when she – Pam – was a little girl. 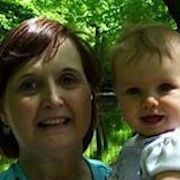 Pam is the mother of Delilah Davis the soccer player friend of our daughter Rosalie. Pam is the daughter of Sally Woodbridge my mentor. Small world! I spent Thanksgiving 1972 with Lisa’s family and Ruth’s family. Wow. I had no idea. I also had no idea that my brother Eric was dying at the UCSF Medical Center, a mile away from where I was having Thanksgiving. I had last seen him in 1959. I did not learn about his death until 2006. 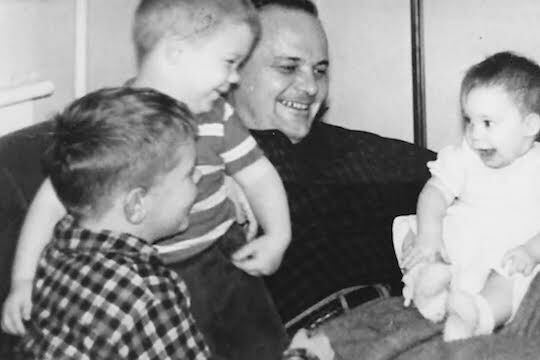 This is Eric (on the far left) with me, my sister Jeanne, and my father, probably at Christmas 1953 in Newtown Square, Pennsylvania. This is Eric as a young man, when I did not know him. 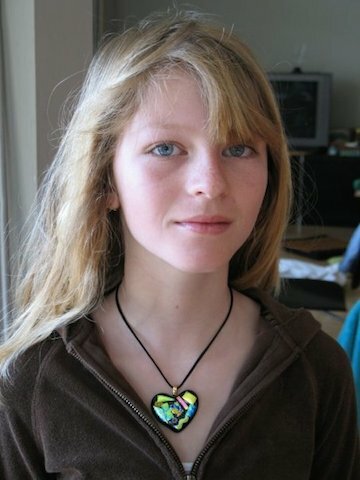 This is his daughter Kay Dalzell. I found her in the summer of 2006. This is Linda Pope. She is Eric’s widow. My sister-in-law. 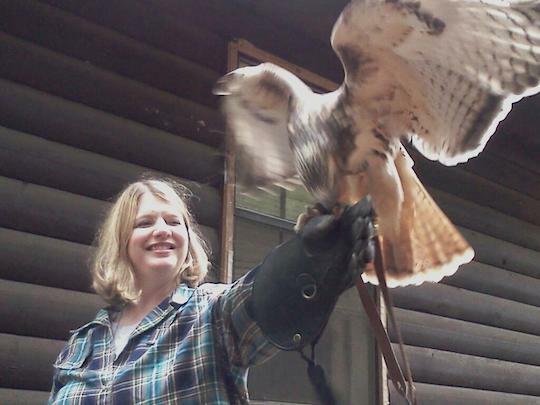 I met her and her sister in Anchorage in 2009. In the early 1990’s I stayed at the Ritz Carlton in Boston, next to the Public Garden. As a little boy in Lincoln, I had ridden the Swan Boats when we came to Boston for dentist and lunch with my father. 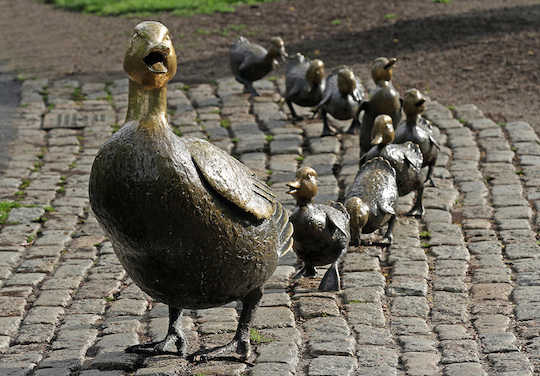 The sculpture inspired by Make Way for Ducklings was newly installed when we took Jake and Julia to see it. 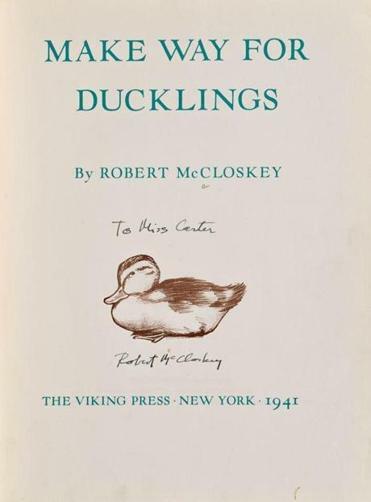 They knew the book, which was a special part of my own childhood. OK – who knew that my indulgence with sculpture was going to take me to Eric and all that sadness, bookended by the joy of Lisa Lee and her family on the one end and Sally and Pam and Delilah on the other. I showed the photos to my friend. He knows the empty spot that Eric left in my life. He focused on the other sculpture.